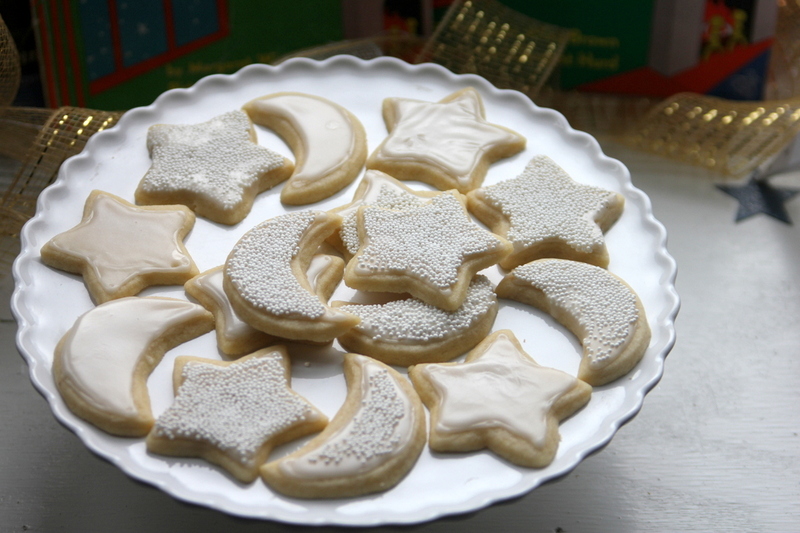 Since it IS the season of cookie exchanges and since Jordan (the queen of the sugar cookie) gave me the best sugar cookie lessons ever awhile back, it’s only fair to share them on here as well. 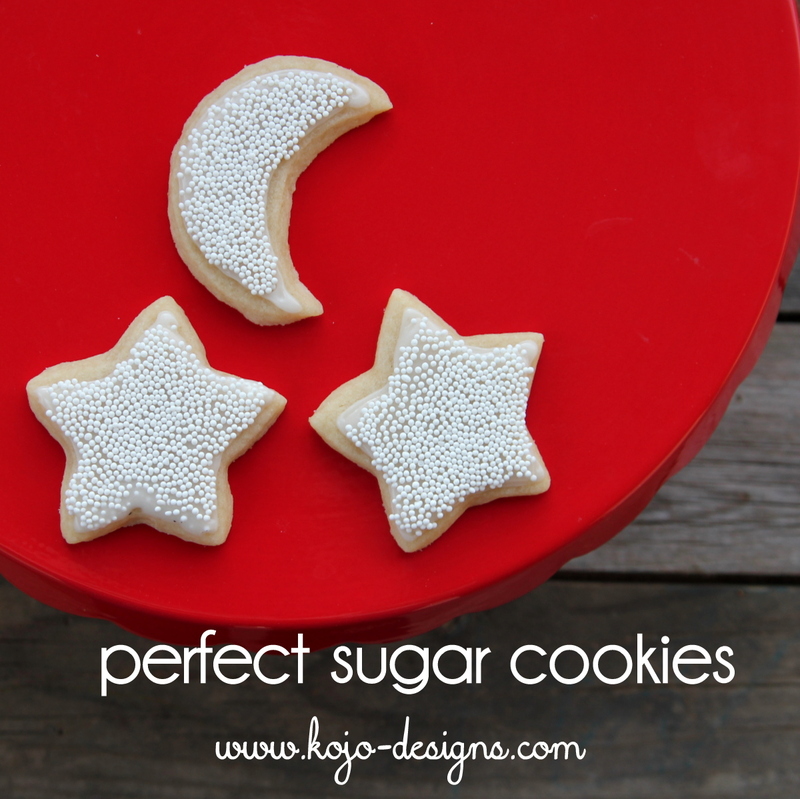 Also, she’s gotten four requests for her sugar cookie recipe this week. So share we shall! 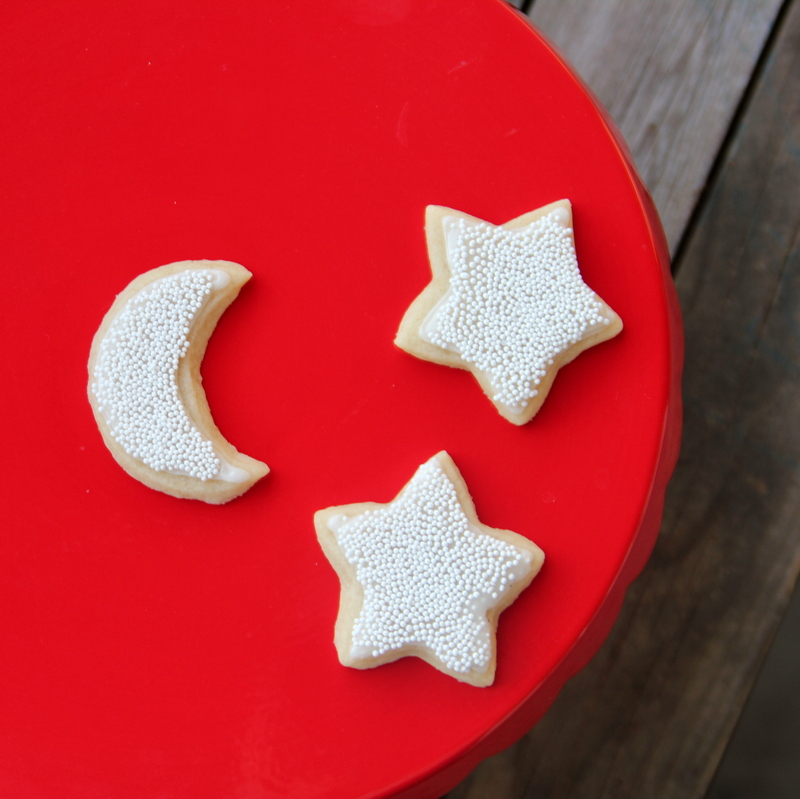 I should admit- sugar cookies intimidate me. Lots of steps, lots of chances to mess up, plus trying to get the cookies to hold their shape (not to blob-ish) and the frosting- it’s a lot to take on. DIRECTIONS- Mix first 6 ingredients with a hand mixer or kitchenaid/stand mixer. Add the flour in gradually, giving it time to incorporate. Chill in the fridge for 2 or 3 hours. Roll out on floured board until 1/8 or 1/4 inches thick. 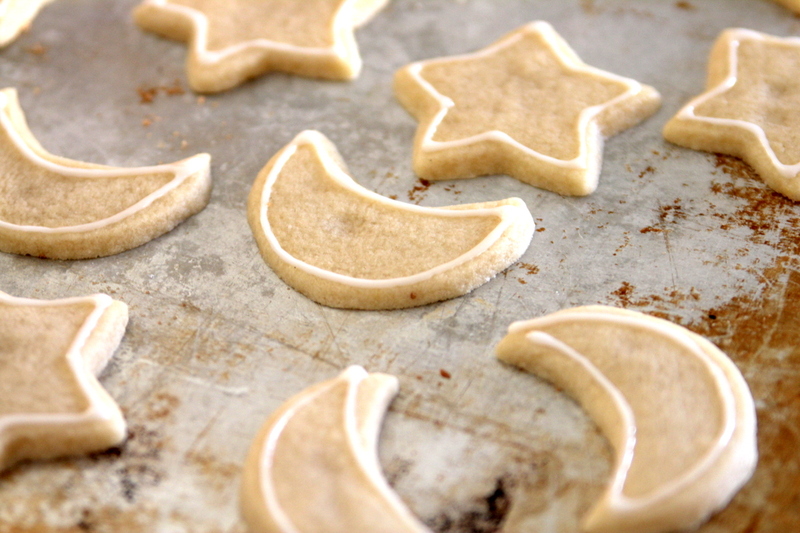 Make desired shapes (or just circles) and bake on an ungreased cookie sheet at 400 for approximately 8 minutes. -Jordan doubles the sugar cookie dough recipe and freezes the extra so she always has cookie dough in her freezer (since all of the steps for sugar cookies overwhelm me, this is genius to me!). -Add the flour s-l-o-w-l-y. I know that’s just a reiteration, but worth emphasizing. -Chilling the dough is really important. The butter hardens up again and makes the cutouts crisp, clean, offsetting the ‘blob’ tendency that I always run into with sugar cookies. DIRECTIONS- Whisk together sugar and milk until smooth, then add in Karo syrup and extract (we used Mexican vanilla- love that stuff). For the piping, leave a bit of the frosting in the bottom of the bowl. Whisk in a little more powdered sugar to thicken it up a little. Pipe around the perimeter of the sugar cookie. Let the piping set up by sitting out for a bit. 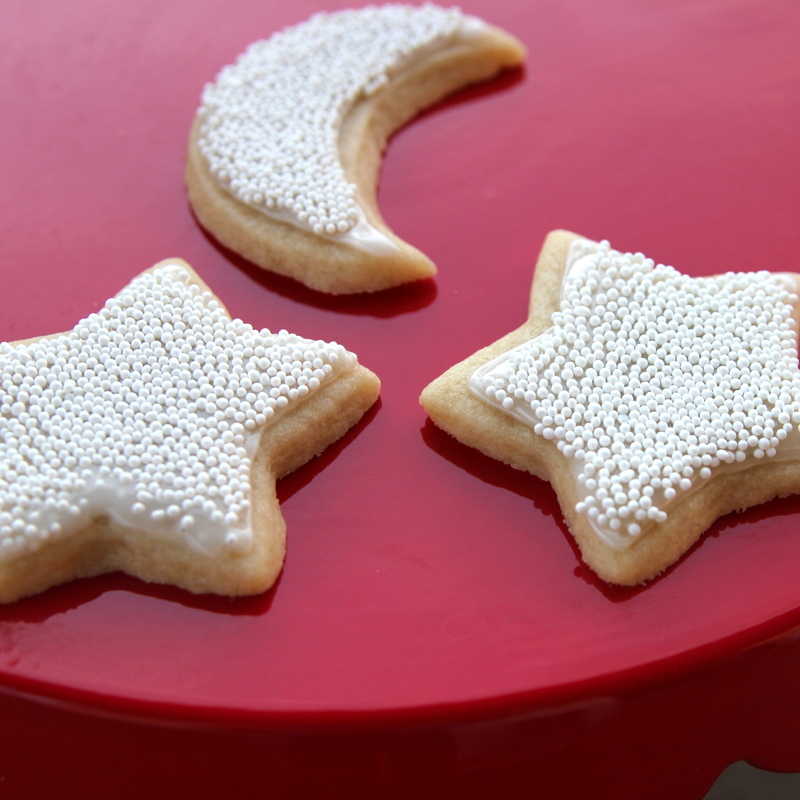 Once the perimeter piping has set up, pour a spoonful of icing in the middle of the cookie. 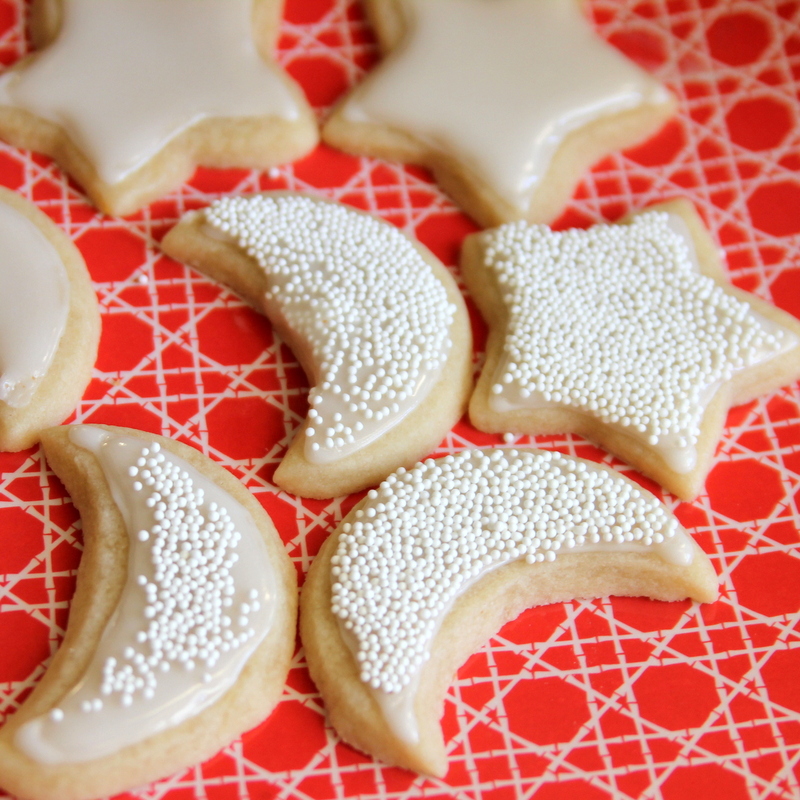 Spread out to the edges until the whole cookie is frosted. 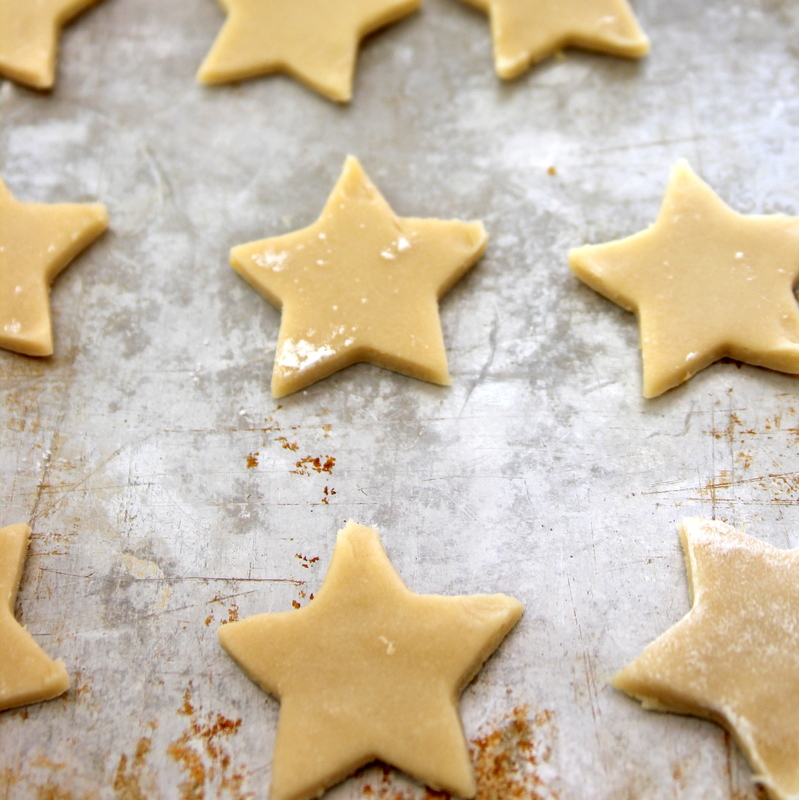 If you want, add teeny sprinkles to the frosting while it is still wet. 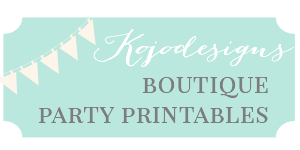 -Frosting is easiest to work with while it is still wet. If you have to mess with it, get your finger wet first (the frosting won’t stick that way). -Really allow the piping to set up before filling it in. 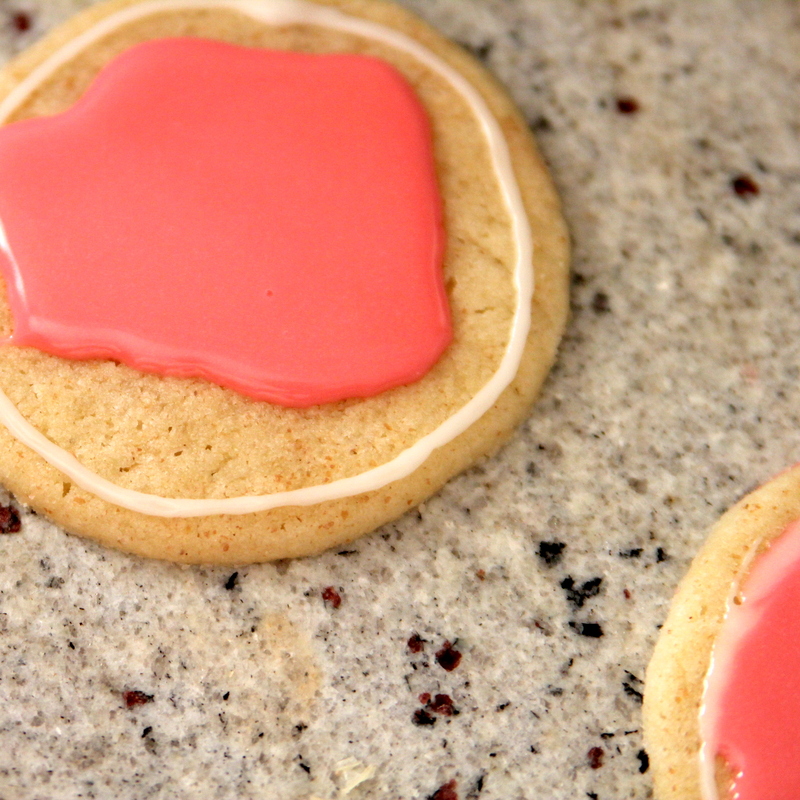 If you’re adding a drawing on top of the frosted cookie, allow that to really set up as well (unless you are wanting the drawing to become part of the frosting). 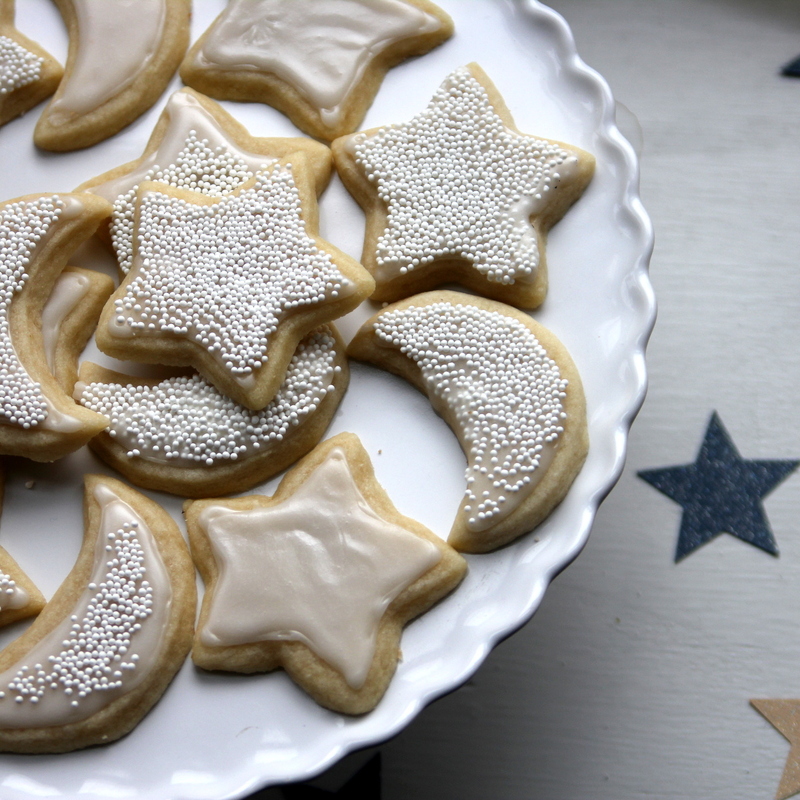 And there you have it- the best ever sugar cookie recipe (plus the Sugar Cookie Queen’s tips). Truly, the perfect holiday (ok, all the time) food. Am going to try recipe right now. Love it! It varies 1 ingredient from mine. Also, have never heard of Karo syrup in frosting. Love to bake! Thank you.